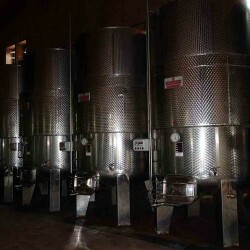 Here is the happiness of life, love and wine we have equally close. 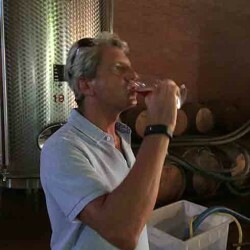 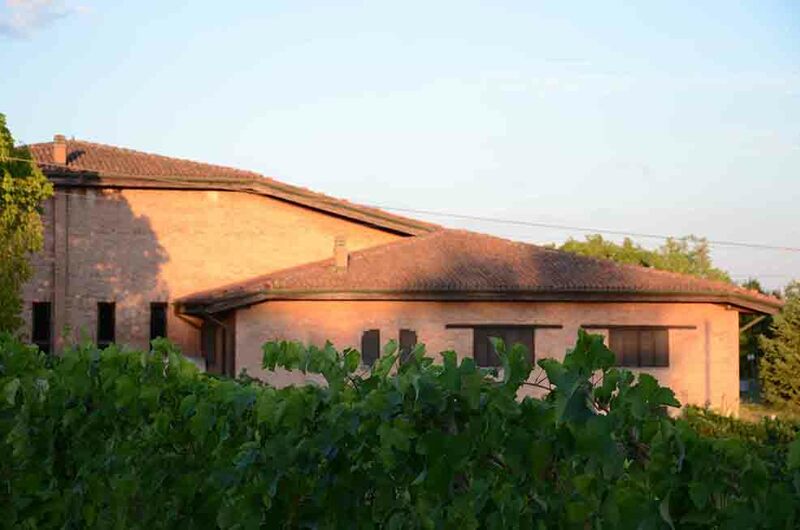 Nils Liedholm bought Villa Boemia in 1973 which was already enriched with Barbera and Grignolino grapevines. 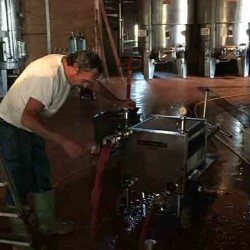 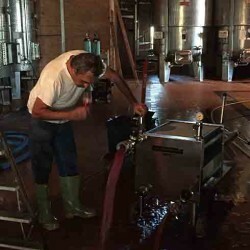 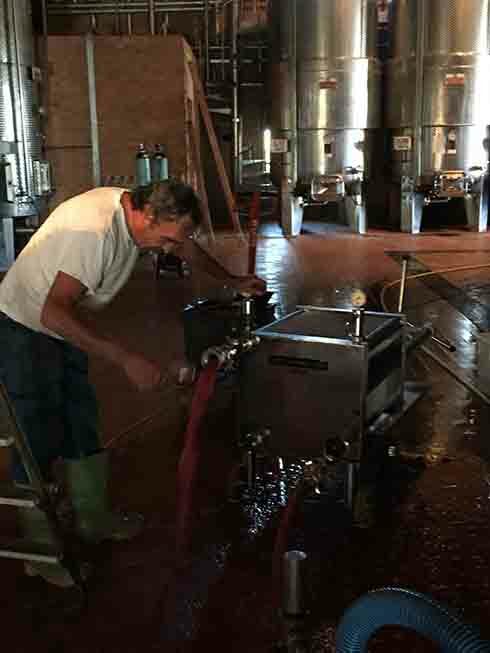 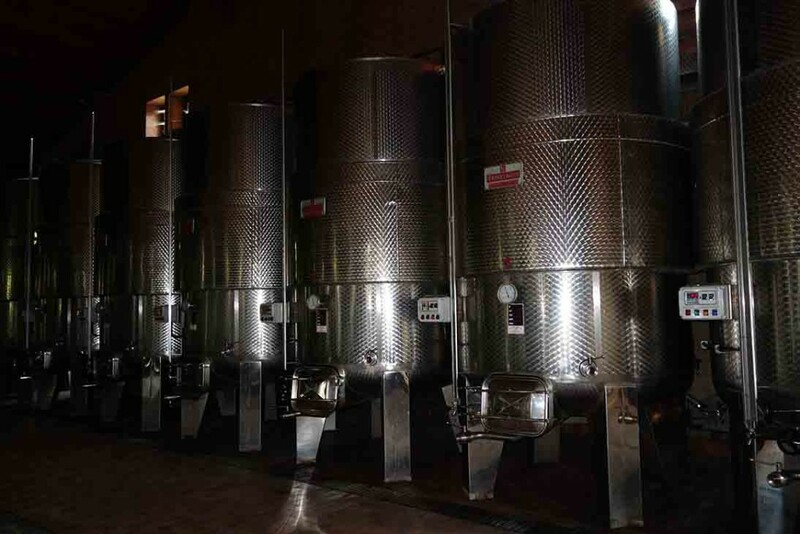 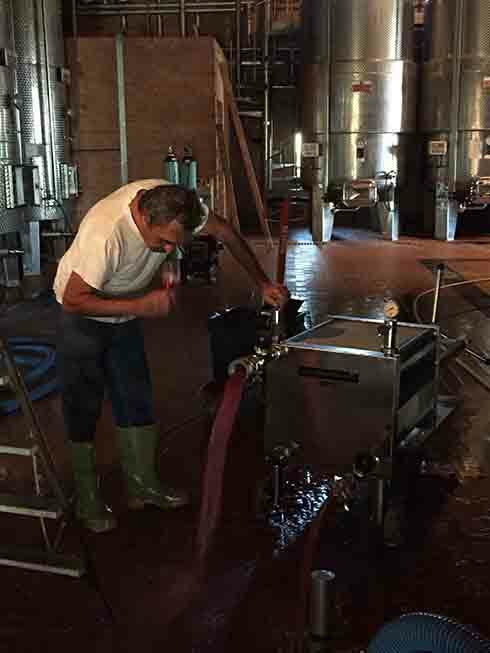 Wine production started in 1977 with use only for the family. 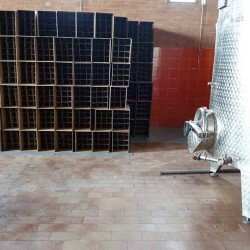 However, in the following years, seeing the quality and requests in the market, new vineyards were planted; also new varieties that were different from the traditional ones of that area (Pinot Noir, Cabernet Sauvignon and Franc) for the creation of new wines. 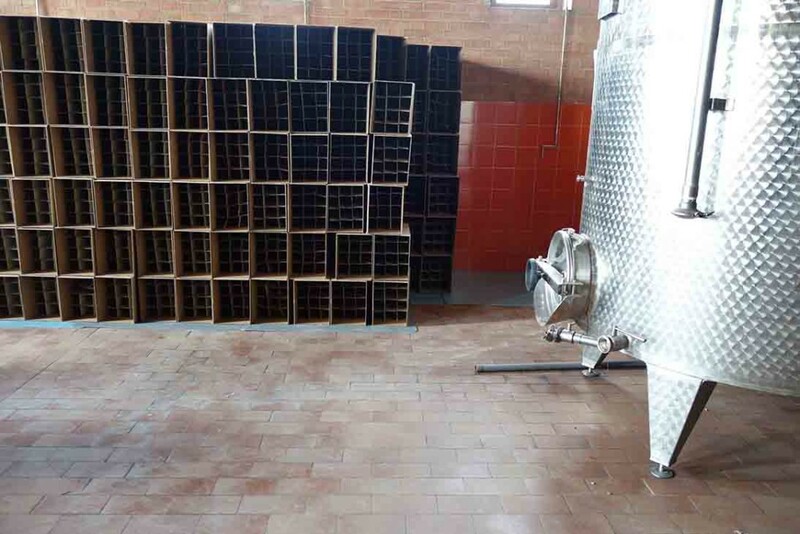 In 1985 a new wine cellar was built for winemaking, storage and bottling of our wines, all according to the most modern technology. 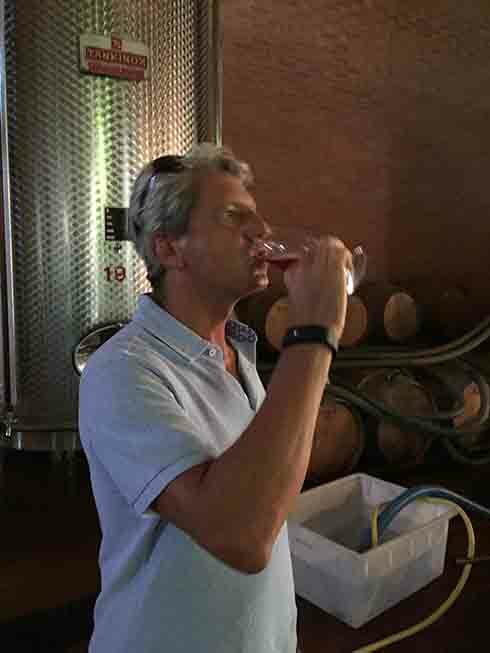 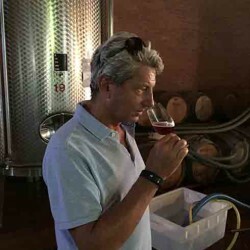 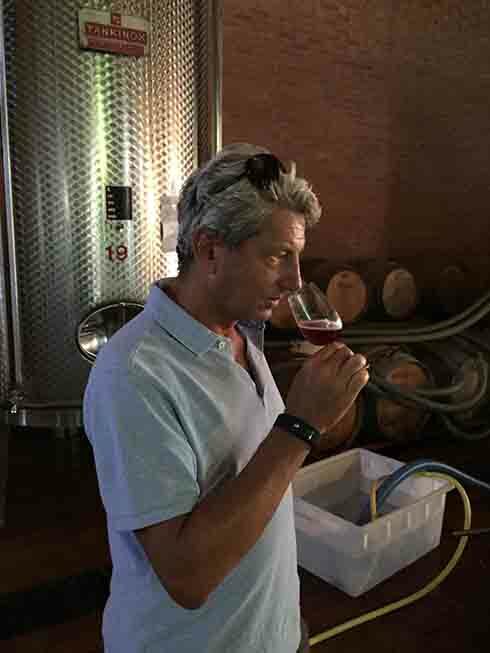 From that period up until 2015 his son Carlo Liedholm (b.1958) intervened to manage the Company and he initiated a collaboration with the young oenologist Donato lanati, a collaboration that continues today. 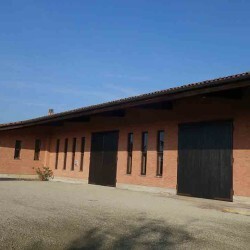 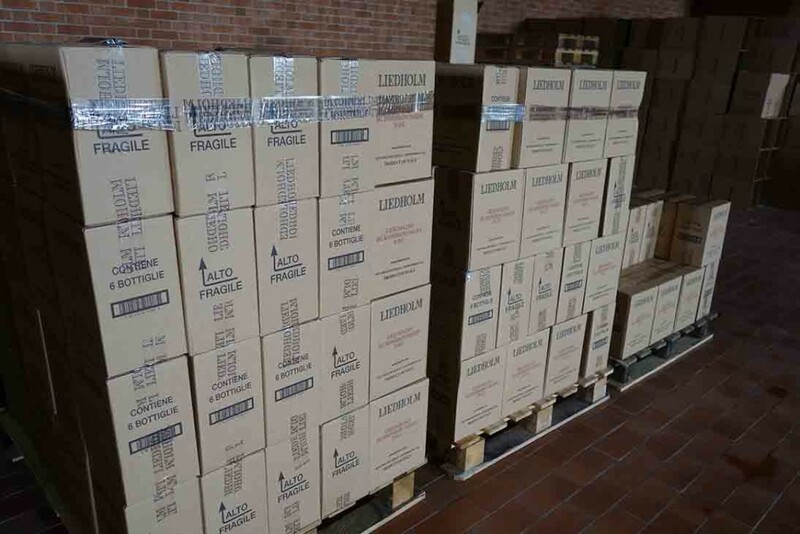 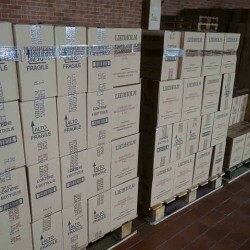 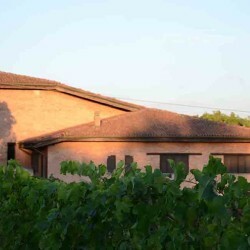 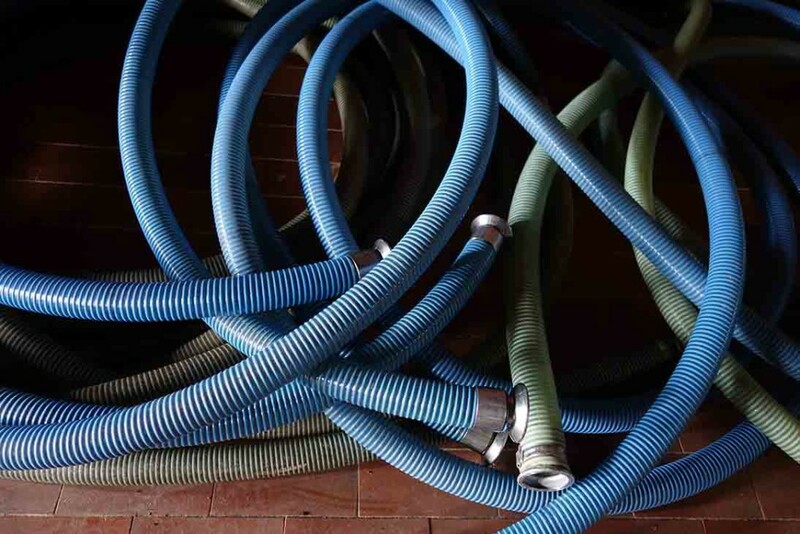 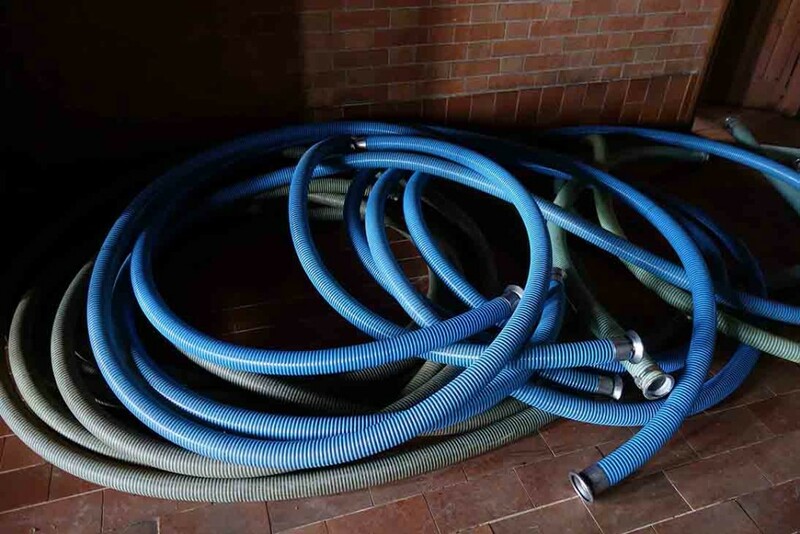 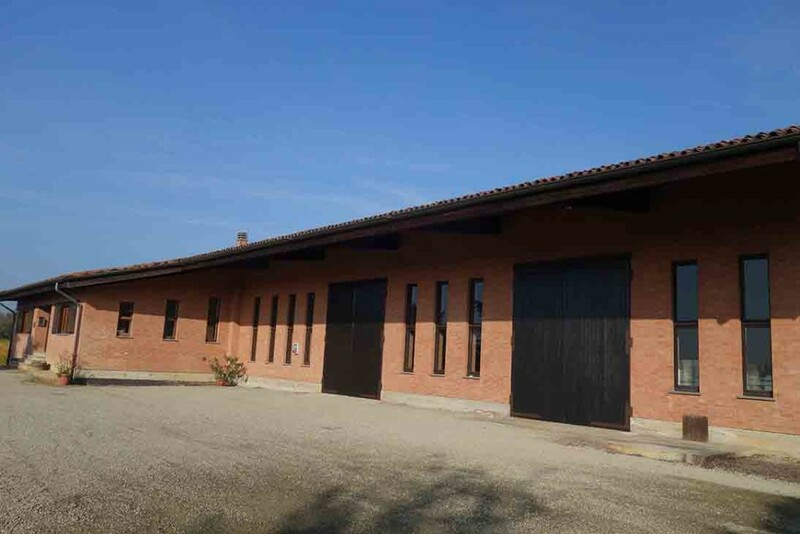 Since July 2015 the property has passed over to the Monte Ferrato Agricultural Society owned by an Industrial Group which is a world leader in this segment of the market. 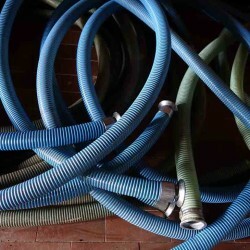 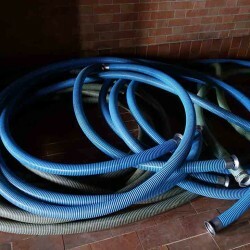 This Group will continue to manage the Company while paying careful attention to quality. 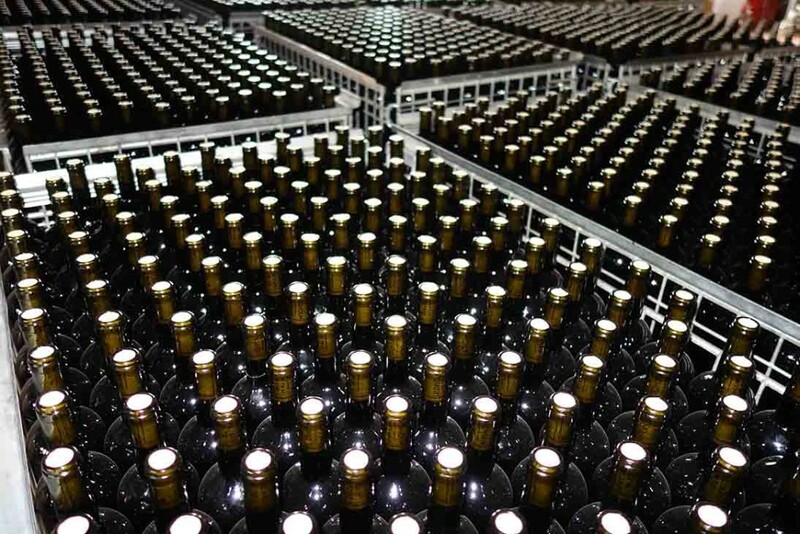 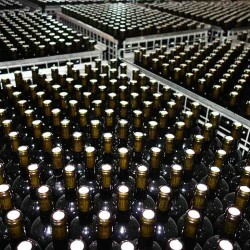 The Company today owns about 12 hectares of vineyards and the total wine production is about 80 – 90,000 bottles annually.